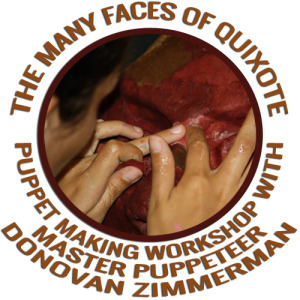 We are so blessed to count with the support and artistic talents of Paperhand and especially Donovan Zimmerman who helped us by giving life to Don Quijote! 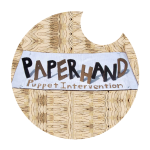 Since 1998,Paperhand has been using corn starch, bamboo, your old house paints, and other assorted junk to create giant puppets, masks, shadow plays, and performances for all ages. They tell stories, beat drums, paint cardboard, sew cloth, get sweaty, push boundaries, and carry heavy things to help make the world a better place. 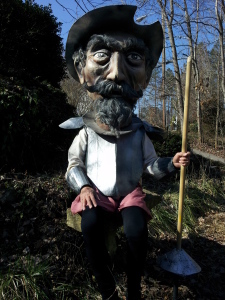 Their parades, pageants, and shows are celebrations for everyone to enjoy; they are expressions of our love, for the earth and its creatures. 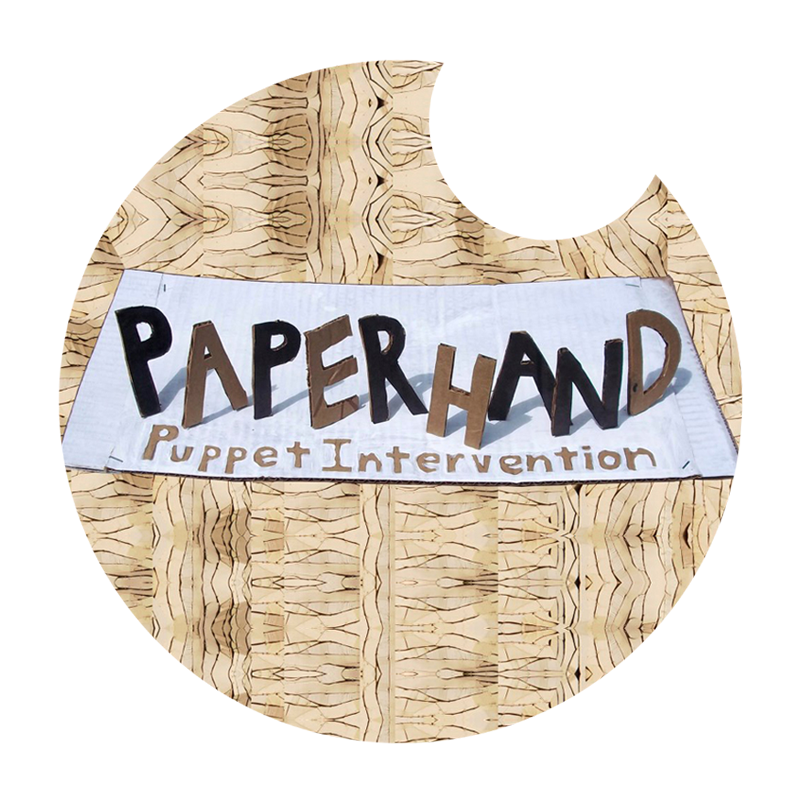 "Community is the lifeblood of PAPERHAND, helping us in so many ways. Thank you all for your love and support!"